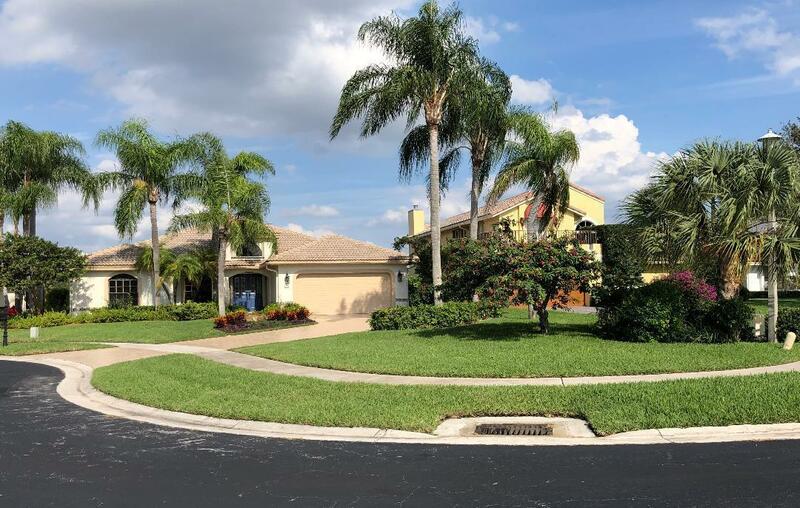 All La Joya homes currently listed for sale in Boca Raton as of 04/21/2019 are shown below. You can change the search criteria at any time by pressing the 'Change Search' button below. "Beautiful Lakeview from this Mediterranean home, split bedroom plan with 4 bedrooms 3 full baths, volume ceilings, open floor plan, hurricane shutters, new outdoor lighting, freshly painted interior and exterior, ready for buyer to customize their dream home!"